Tomorrow is our first day of Spring term. We look forward to seeing you all back for classes then. 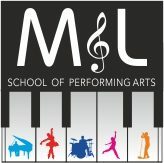 All at M & L School of Performing Arts wish you a 2019 full of music, dancing, singing and good health. All at M & L School of Performing Arts wish you a very Merry Christmas. 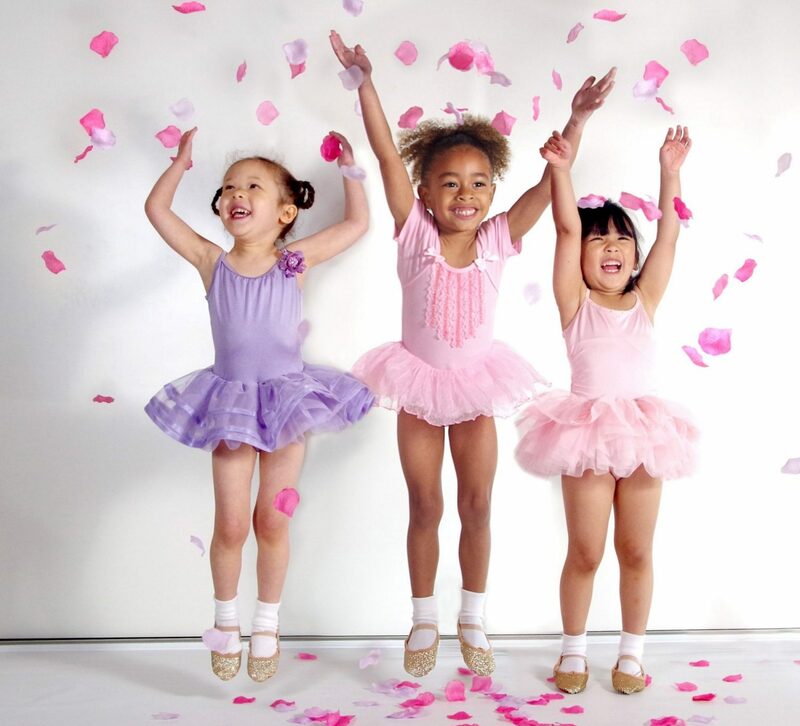 We highly recommend a documentary recently shown on the BBC presented by Darcey Bussell called; ‘’Dancing to happiness’’. In this documentary Darcey explores how dancing is helping people of all ages to deal with mental illnesses. The documentary is available on BBC iPlayer. Visit our Facebook page to watch the full video of some of our students performing to the ‘Waltz of The Flowers’ in our production of ‘The Nutcracker’ at the Newmarket Christmas Festival. Lexie performing ‘Silent Night’ in our production of The Nutcracker at the Newmarket Christmas Festival.